Summary: Employers need to take the necessary steps to prevent backover accidents. Identifying the common causes of these accidents is the first step in ensuring appropriate preventive measures are put in place. Backover accidents are common on construction sites. 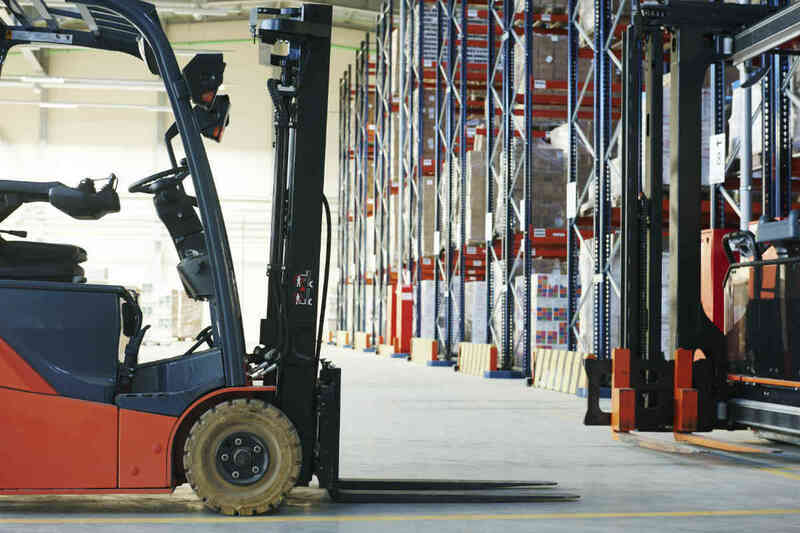 This type of accident occurs when a backing forklift or any other backing machine hits a construction worker. There could be a number of reasons for this accident. For instance, the driver may fail to notice a worker walking or standing in his blind spot behind the backing vehicle. The Occupational Safety and Health Administration (OSHA) has enforced several safety standards and requirements to prevent backover accidents. The agency requires all construction employers to equip their forklifts and other vehicles with proper backing-alarms. However, just having all vehicles equipped with backing-alarms may not suffice. Backover accidents may occur in many other ways. In some cases, a construction worker may fail to hear or respond to backup alarms in time. Kids and pedestrians walking through a construction site are more likely to be involved in a backover accident. Many times, they fail to notice an approaching forklift or backing vehicle until it’s too late to move away from the path. It is an employer’s responsibility to ensure safety of his workers by providing them the necessary training on how to check his blind spot to prevent this type of accident. On the other hand, construction workers, especially crane or forklift operators, have this responsibility to take the necessary precautions to avoid backover accidents. OSHA requires that employers install backing alarms in each vehicle that operates in a construction site. It is mandatory for a vehicle operator or driver to use the backing alarm while backing the vehicle especially when they do not have a clear view to the rear. It is also an employer’s responsibility to make sure their each vehicle of them is equipped with a reverse signal alarm with the ability to sound louder than the outdoor noise level. Following OSHA regulations would surely help prevent or at least reduce the number of backover accidents, however nothing can guarantee 100 percent protection. If you suffer an injury from a backover accident, it would be a good idea to seek legal advice from an experienced Missouri work injury lawyer who can guide you on your legal rights and help get the rightful benefits. Call (314) 361-4300 for a free consultation.